It was hot today. 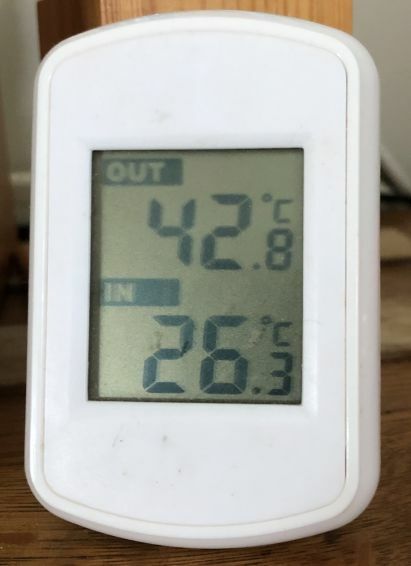 Too hot to do anything but stay inside. This however gave me a great opportunity to organise the photos in my Flickr account. Recent changes to Flickr mean that free accounts have a maximum of 1000 photos. So today I cleaned out my Flickr account leaving just a small collection of my favourite photos. 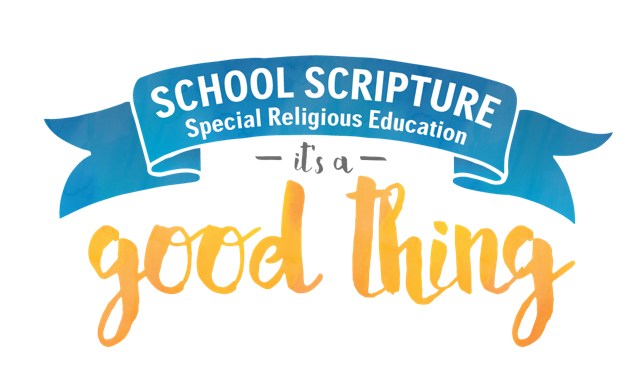 Click on the image below to see more. 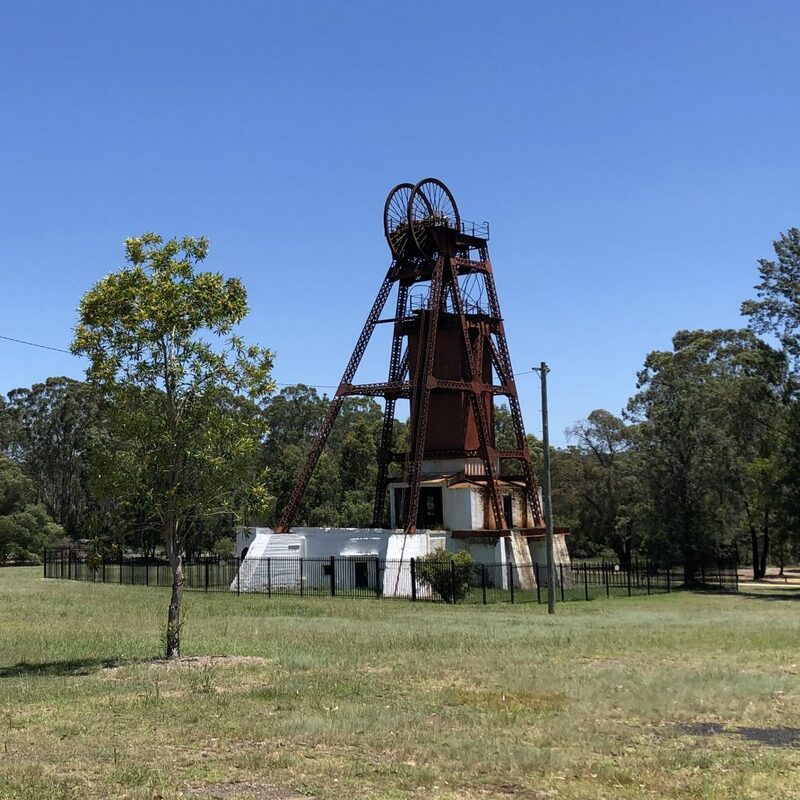 I visited the Kitchener Poppet Head Park (near Cessnock) this weekend. 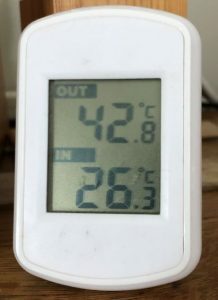 It was a stinking hot day, close to 40 degrees celsius. 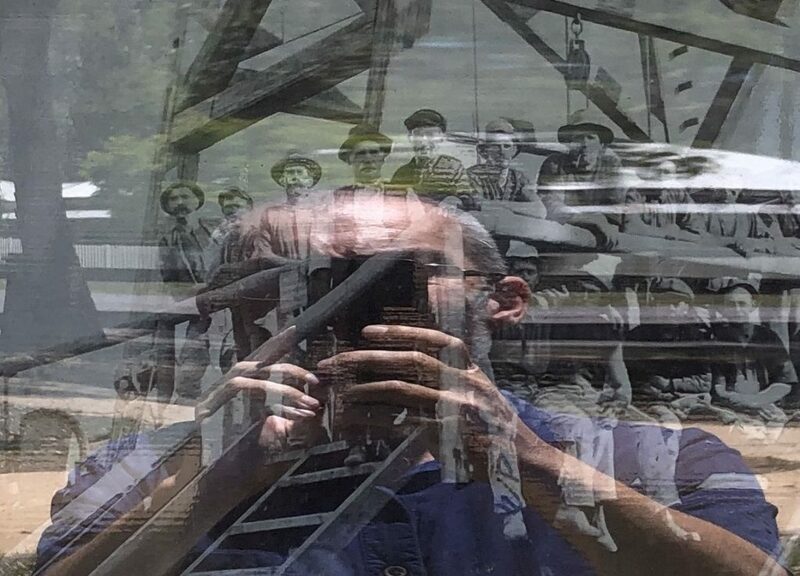 Instead of standing in the heat reading the interpretive sign I took a quick snap of it to read later, and accidentally captured an interesting reflection of myself. 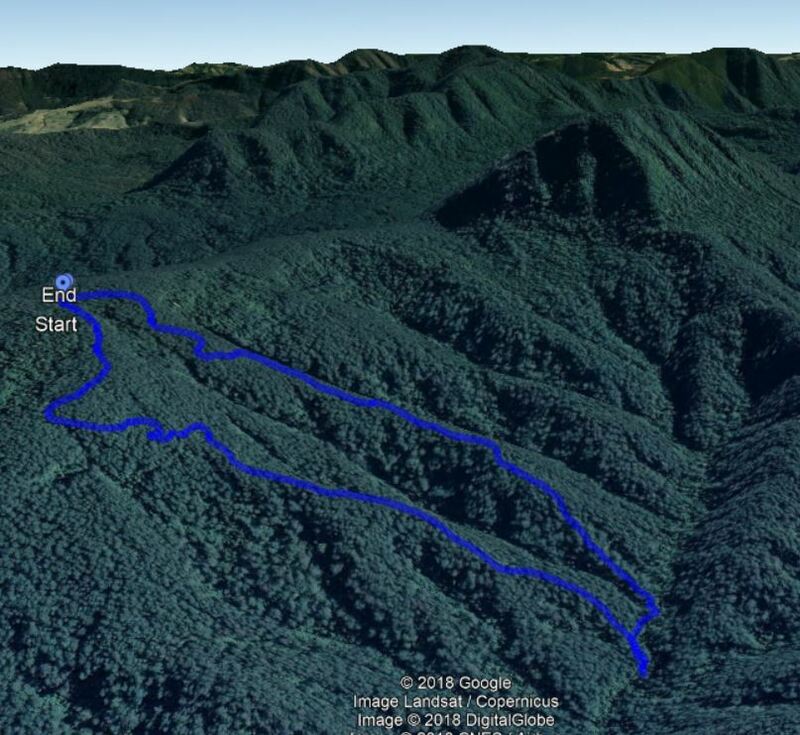 Four years ago I visited Mt Royal National Park north of Singleton, and walked part of the the loop track that goes down to the creek in the valley. 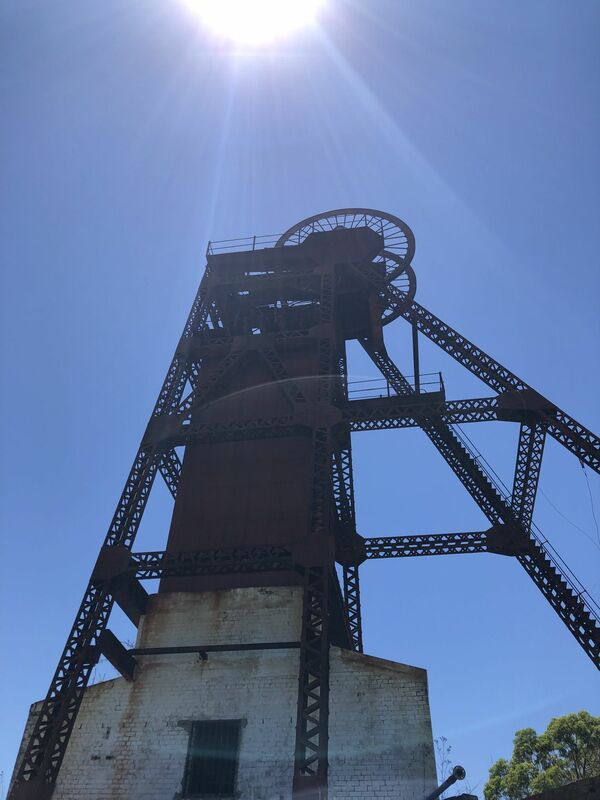 On Friday I returned and completed the full walk. The Creek Walking Track, Mt Royal National Park. The walk down and back was 6.2km, and it took 1 hour down, and 1 hour 20 minutes up. 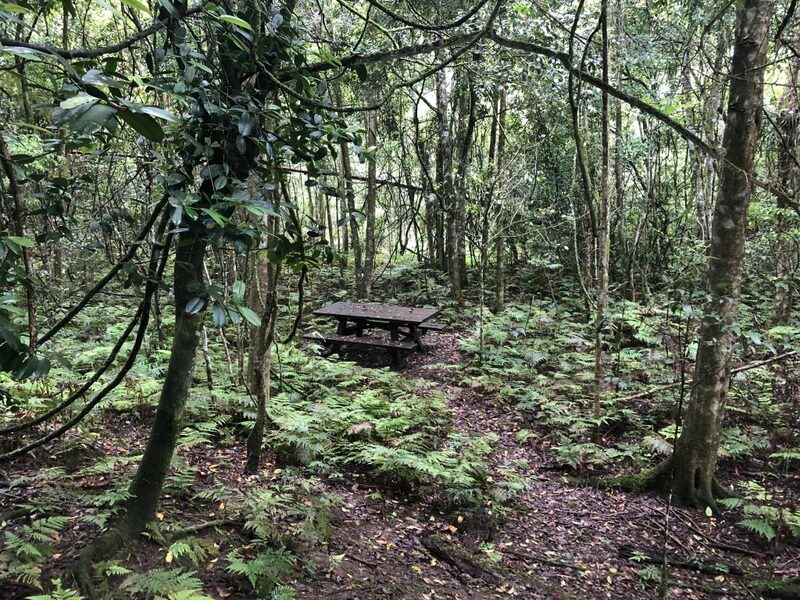 At the bottom of the track, just near the creek, there’s one lone picnic bench. 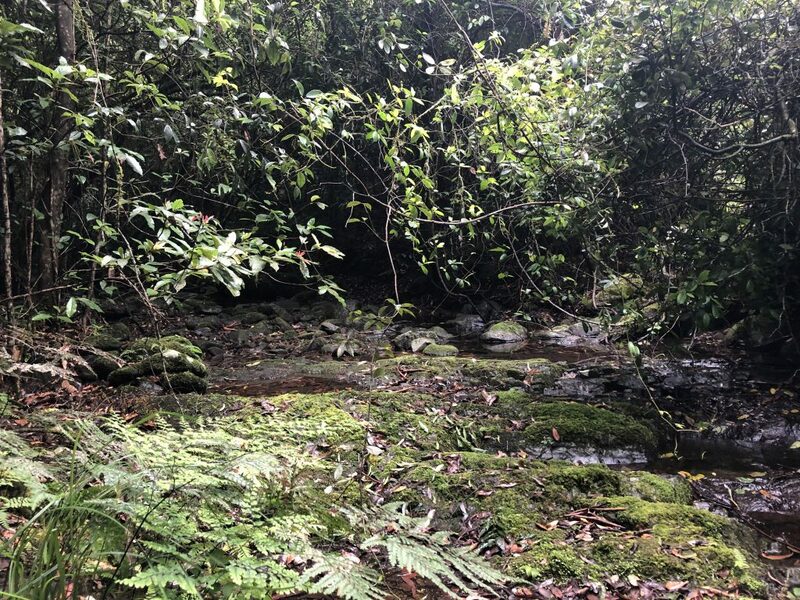 The creek itself is quite small, not much more than a trickle, even after some heavy rain the day before. 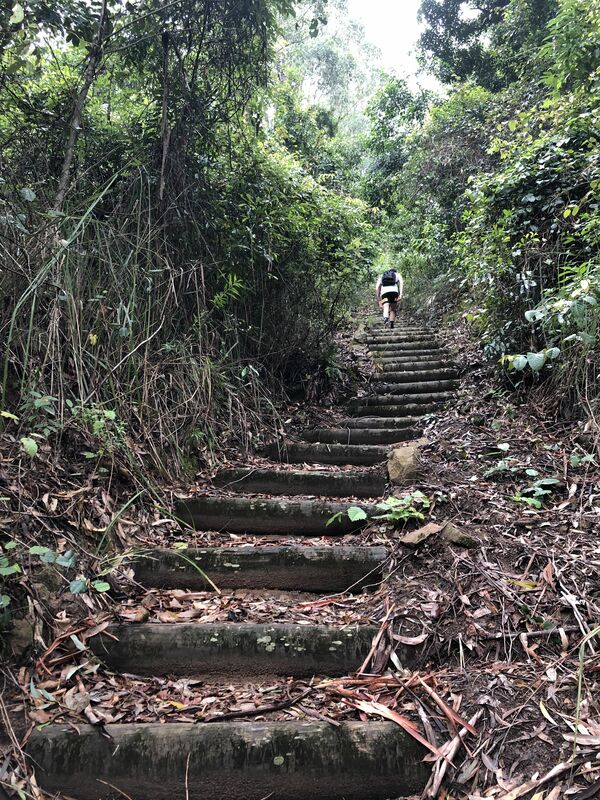 We walked back up the northern track, which in contrast to the southerm track has steps in some of the steeper sections. Both tracks conveniently have a bench seat at about the halfway mark, for well earned rests. On returning to the Youngville picnic area where we started the walk, the mountain was shrouded in cloud and mist, making a very picturesque scene. After some lunch at the picnic area, we did the short walk up to Pieries Peak. 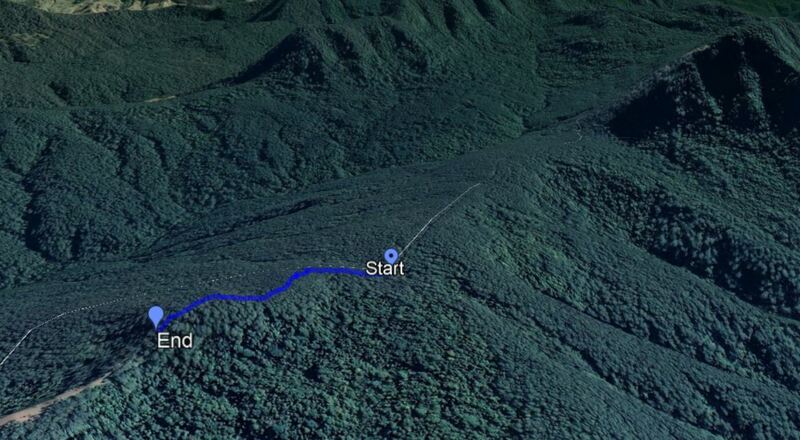 This is only 2km return, and a much gentler grade than the creek walk. 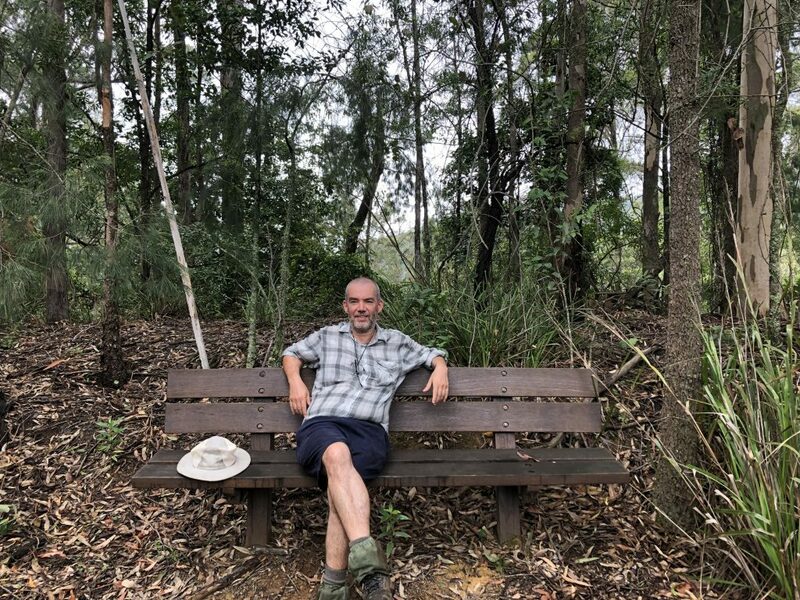 Pieries Peak walk, Mt Royal National Park. 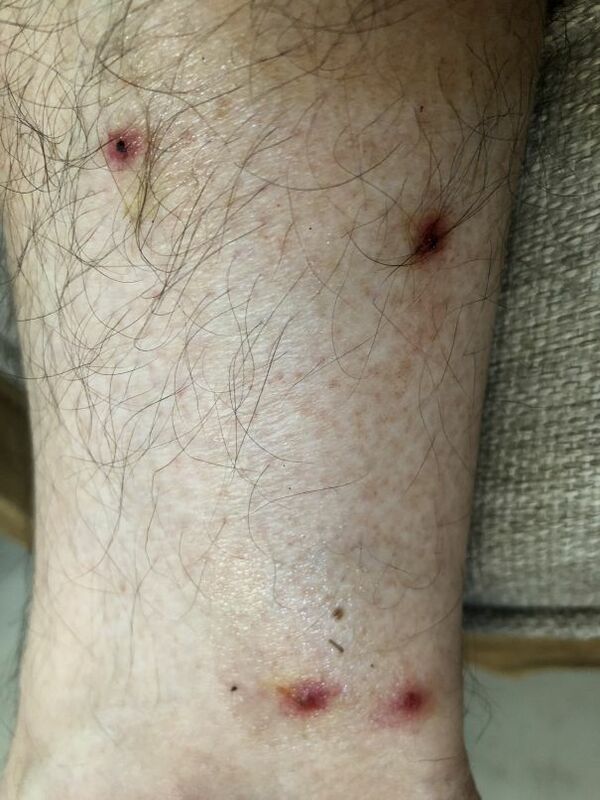 Leeches? Yes. On the way home I found one very bloated leech in my sock, and four leech bites on my ankle. I’ve blogged before about how Apple’s iCloud is a disastrous mess when it comes to managing your music library. What about photos? 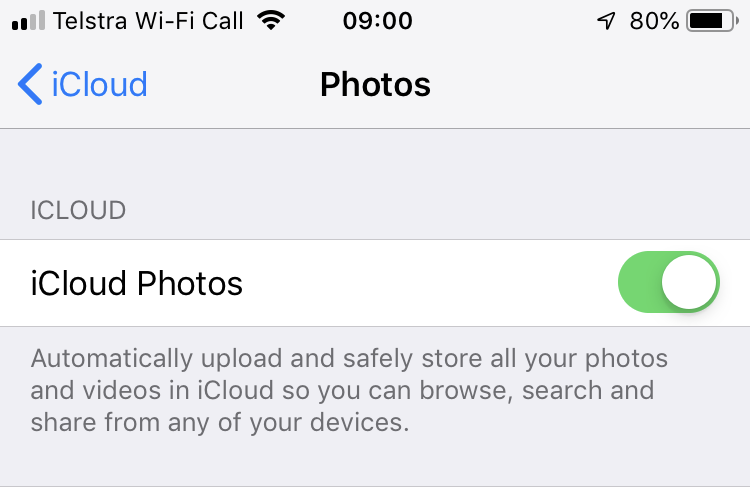 Automatically upload and safely store all your photos and videos in iCloud so you can browse, search and share from any of your devices. Nice promise, but largely unfulfilled. 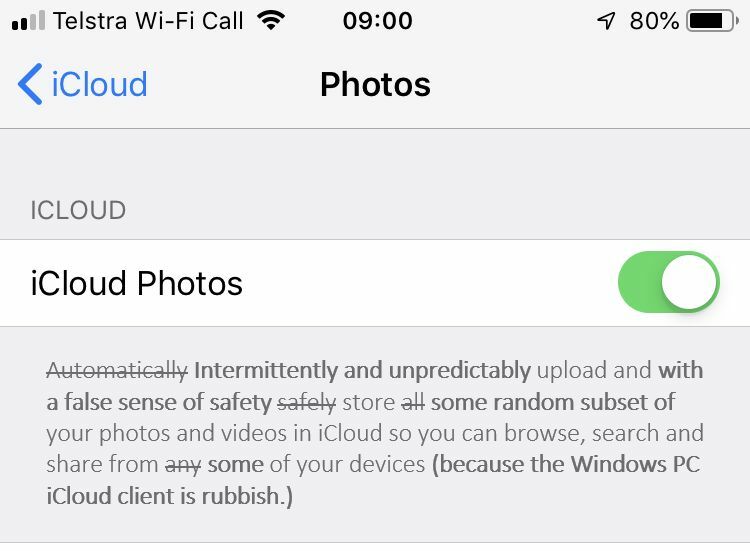 I’ve been using iCloud photos for about a month, and I’m somewhat gobsmacked at how badly a global tech giant like Apple can mess up a basic function such as uploading photos to the cloud. I’ve experienced numerous problems over the last month. Yesterday was a prime example of the inadequacies of iCoud. 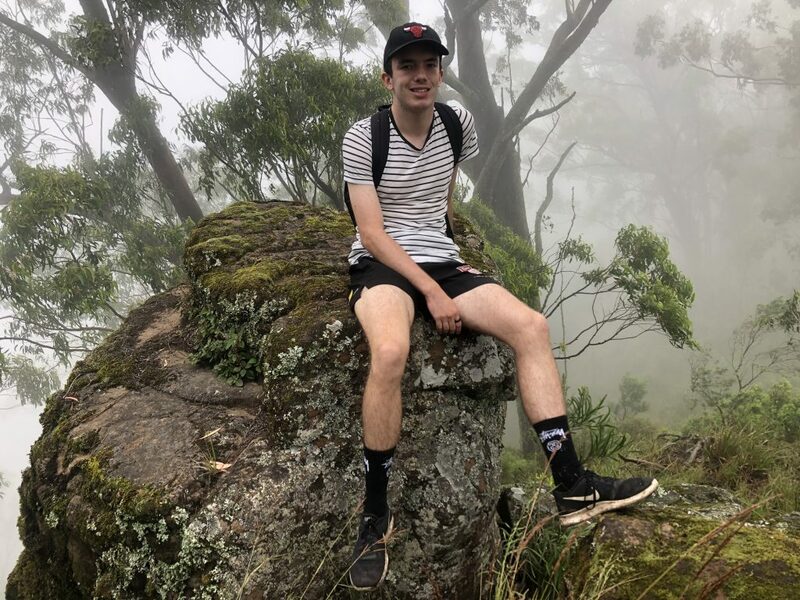 I went bushwalking and took about 50 photos. 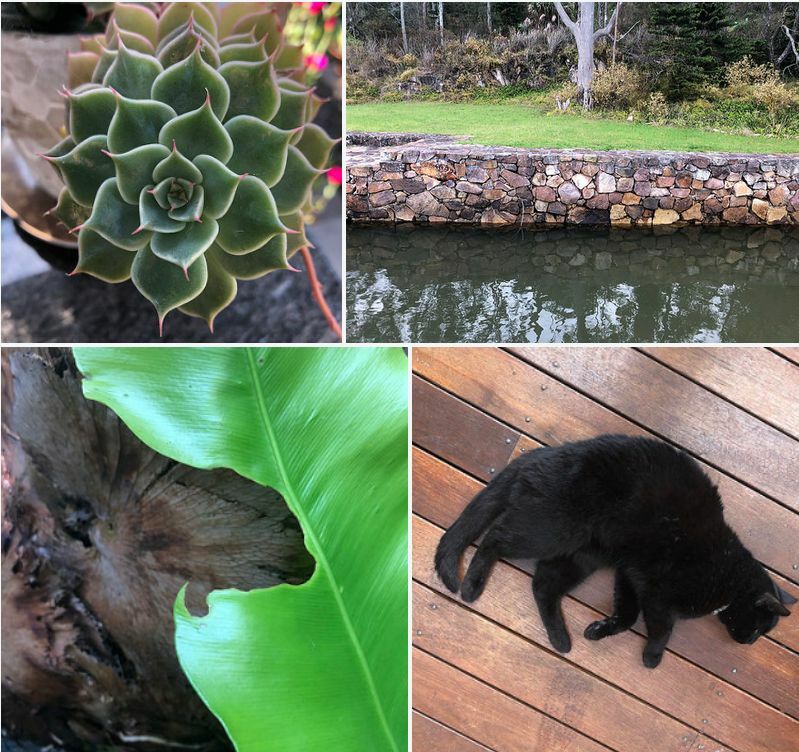 When I arrived home and connected to Wi-Fi, iCloud uploaded the most recent 7 photos and then resolutely refused to upload any earlier, or subsequent photos. I’ve just updated my visual index to historical real estate maps by adding maps from Creer and Berkeley, catalogued by the National Library of Australia. There were 130 items that were not in the University of Newcastle Flickr archive. A map of Howe St Lambton from 1914 showing the line of outcrop of the coal seam. 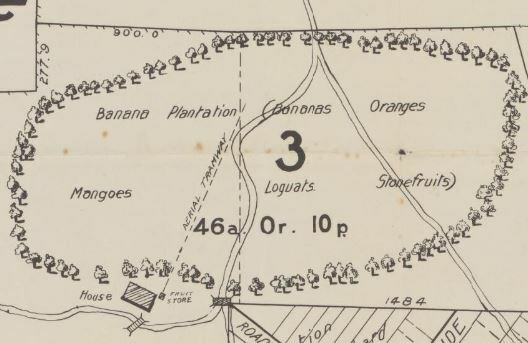 A map of Dudley from 1916 showing a substantial banana plantation and orchard. While researching Lambton history I came across a few references to the A.H.P.P. and C. Society holding annual shows, exhibiting produce, chickens, flowers etc. I had a good guess about what ” A.H.P.P. and C.” might stand for, but in the newspaper report of their first show in December 1889 I confirmed that it stands for “Agricultural, Horticultural, Poultry, Pigeon, and Canary” Society. 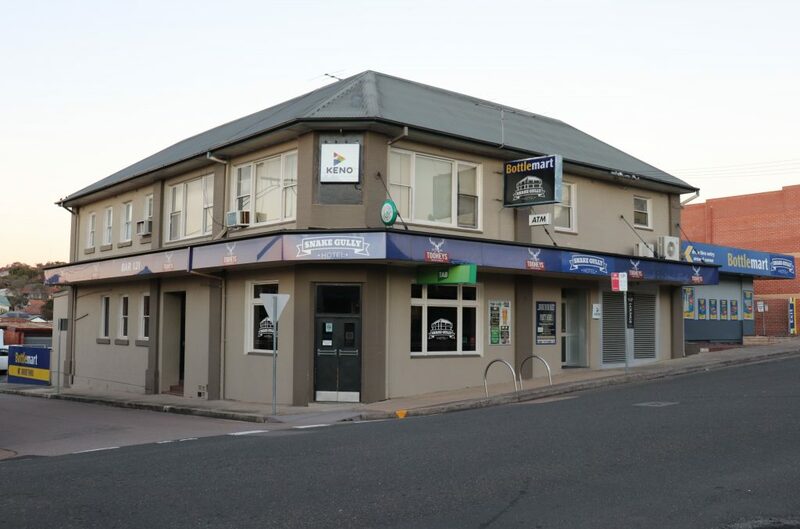 My December article for The Local is out, this month on the Commercial Hotel/Snake Gully Hotel/Hotel Amos/Bar 121, on the south west corner of Elder and Grainger Streets Lambton. This soon to be demolished building was erected in 1888, but in researching the article I discovered there was an earlier and different Commercial Hotel in the period 1879-1882, on the north side of Elder St. The references to it were fairly scant, and I had little hope of determining where it was located. 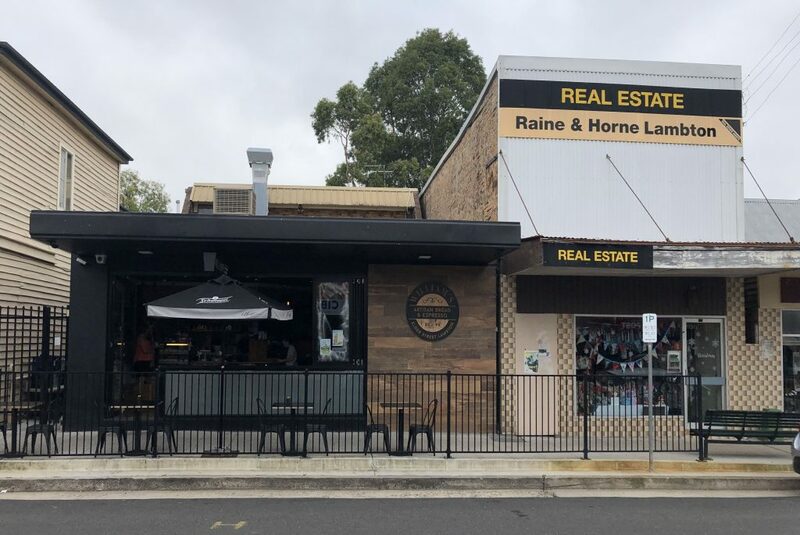 But last weekend, thanks to an 1885 advertisement of sale of an oddly shaped land allotment, and the NSW Globe KML, I’m reasonably confident that the first Commercial Hotel was at 102-104 Elder St, where Raine & Horne Real Estate was formerly located, and Williams Artisan Bread & Espresso is currently located. 102 and 104 Elder St Lambton. 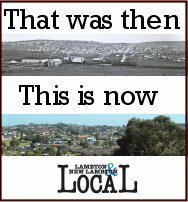 Site of the first Commercial Hotel in Lambton. I don’t know where this ‘information’ came from, but unfortunately it is wrong, wrong, and wrong. It was always a Baby Health Clinic, from the time it was constructed in 1947. 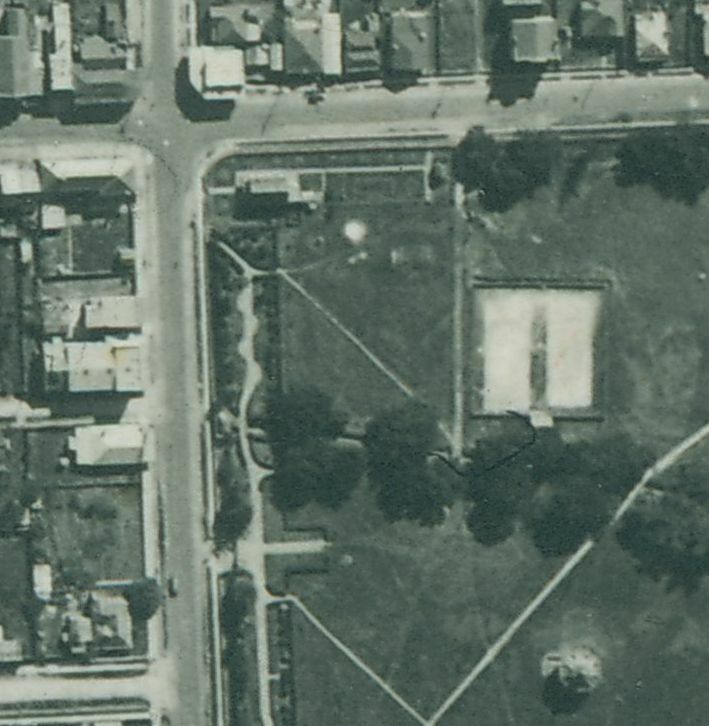 Aerial photography from 1944 shows the site of the former baby health centre to be empty. Lambton Memorial Baby Health Centre, now the Lambton Park Tea Rooms. December 2018. The bronze memorial plaques on the entrance gate pillars. 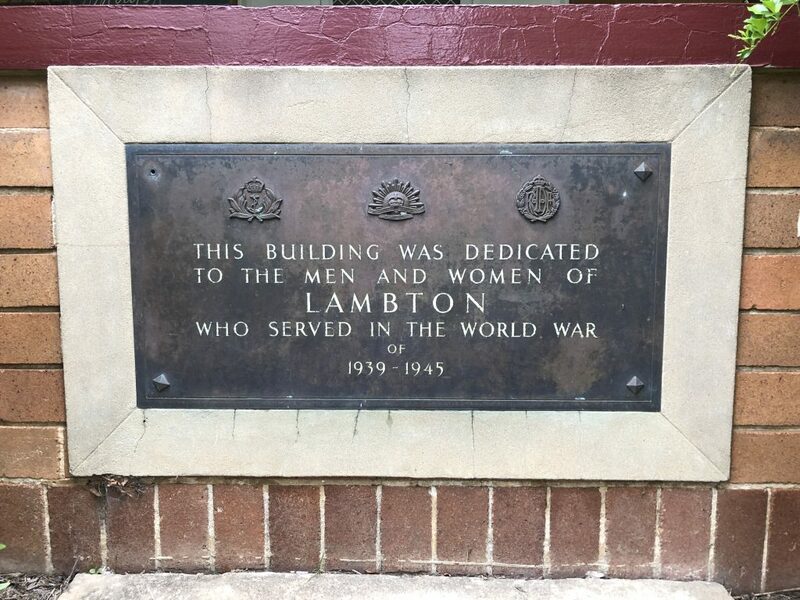 Memorial plaque on the front porch wall. 27 Oct 1944 "Lambton, committee of National Fitness has made preliminary plans for a baby health centre to be built by voluntary labour. 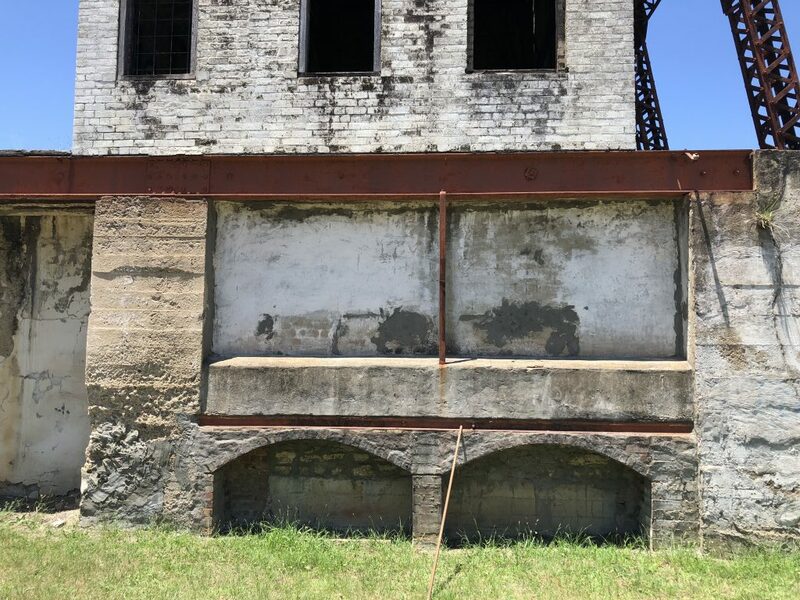 A sub-committee last night decided to ask Greater Newcastle Council to have set apart portion of Lambton Park for the building." 3 May 1945 "The sub-committee of Lambton National Fitness Committee handling arrangements for the building of a baby health centre adopted building plans submitted by Ald. T. Armstrong. It was decided to name the proposed centre the Lambton Memorial Baby Health Centre." 18 Jan 1946 "Ald. 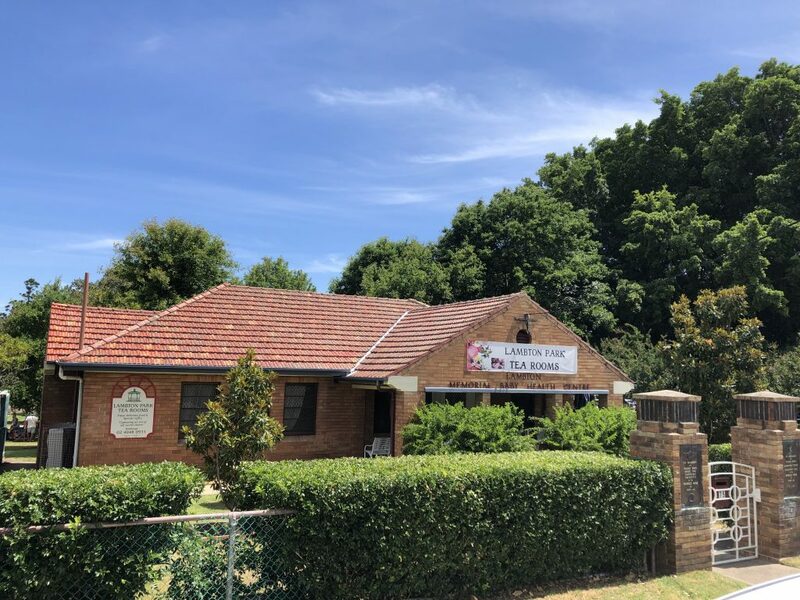 T. Armstrong, at Lambton National Fitness annual meeting last night exhibited plans tor the Lambton baby health centre, for which Greater Newcastle Council had decided to call tenders." 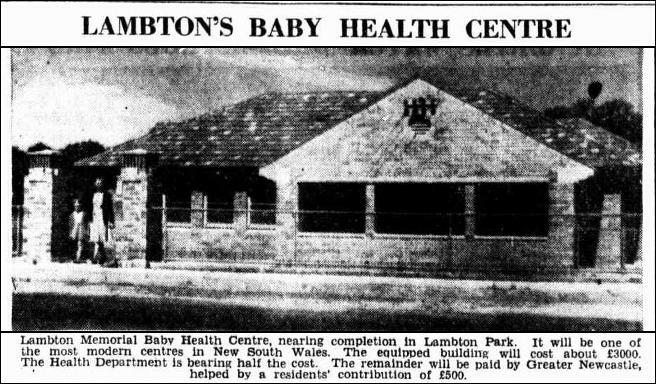 28 Feb 1946 "Greater Newcastle Council last night adopted a recommendation from the Finance Committee for erection of a baby health centre at Lambton." 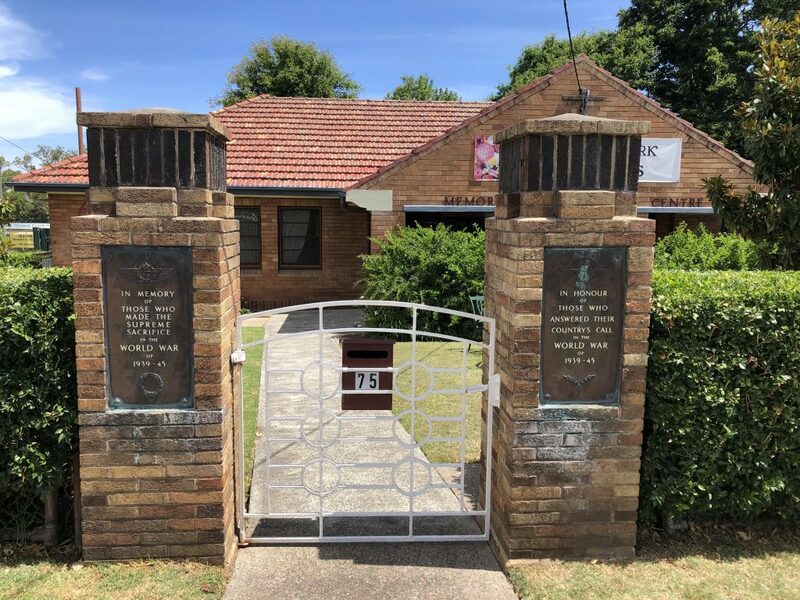 31 May 1946 "Except for the brick ornamental fence, Greater Newcastle Council's proposal for a baby health centre at Lambton has been approved by the Minister for Labour and Industry (Mr. Hamilton Knight.)" 28 Mar 1947 "The Baby Health Centre now being erected on Lambton Park, facing Elder-street, is almost completed." 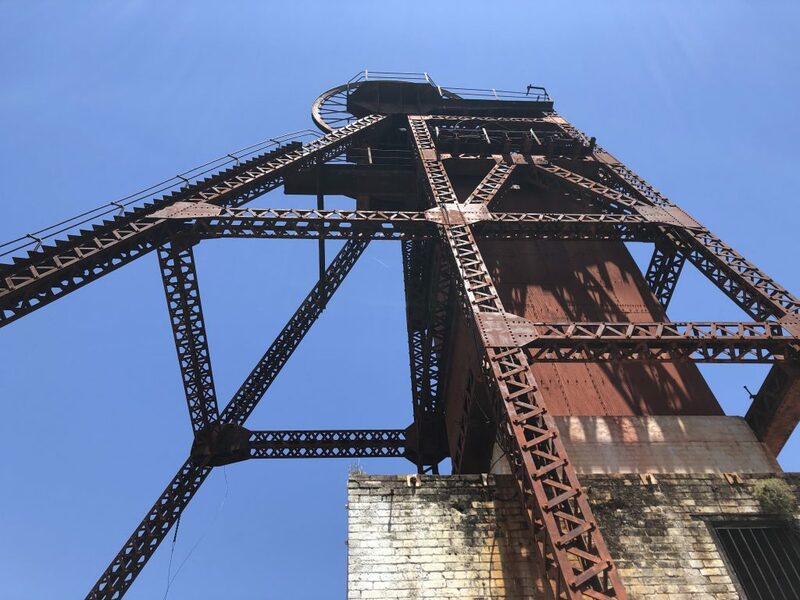 "The centre will serve as a memorial to the men of Lambton and surrounding districts who served during the war." 1 Sep 1947 "Lambton Memorial Baby Health Centre, nearing completion in Lambton Park. It will be one of the most modern centres in New South Wales. The equipped building will cost about £3000. The Health Department is bearing half the cost. The remainder will be paid by Greater Newcastle, helped by a residents' contribution of £500." 29 Nov 1947 "The Lord Mayor (Ald. Quinlan) will open Lambton Memorial Baby Health Centre on Saturday, at 3 p.m."
"Three bronze tablets-two memorial tablets for the entrance gates, and a dedication tablet for the front of the building - were bought by the committee."